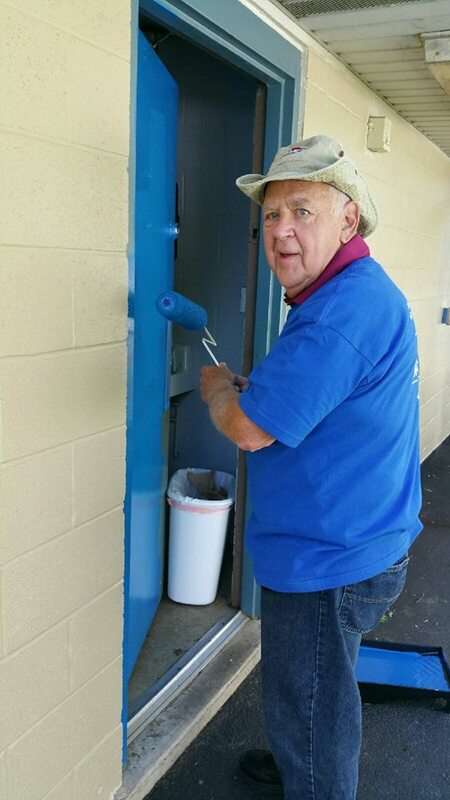 The Elizabethtown Rotary Club has a rich history of Community Service. 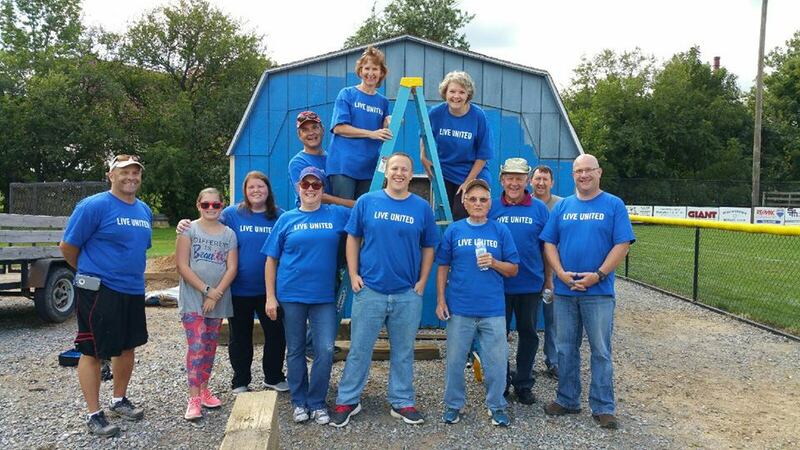 Community Service encourages every Rotarian to find ways to improve the quality of life for people in the Elizabethtown and northwestern Lancaster County communities and to serve the public interest. 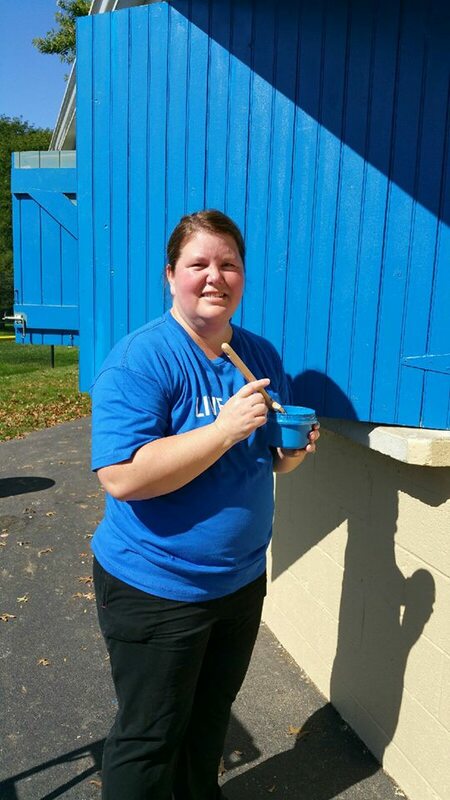 Elizabethtown Rotary members perform community service in many different ways, not only through Rotary, but also in other community organizations they belong to. 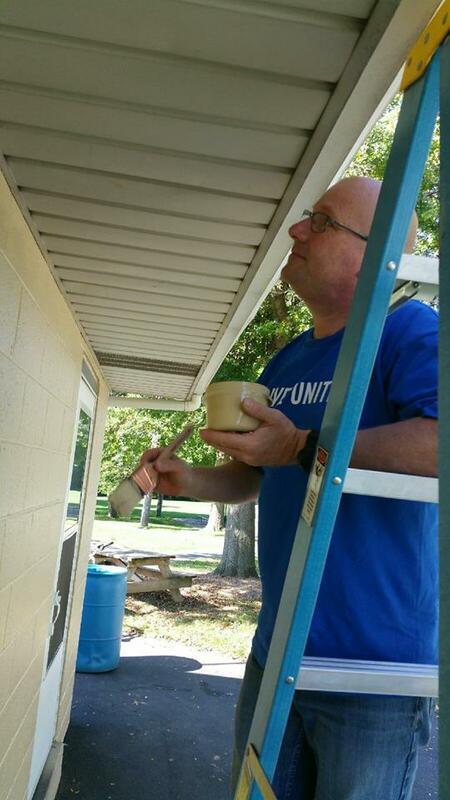 September 2017....Shout out to our Rotarians who served during the #UnitedWayDayofCaring this year! Let's do it again next year!